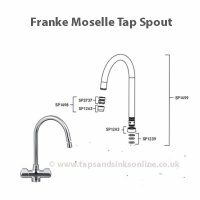 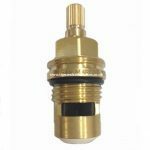 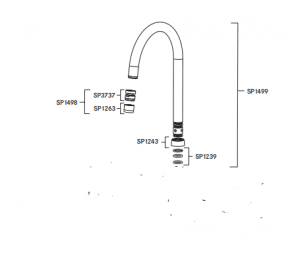 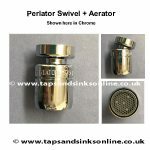 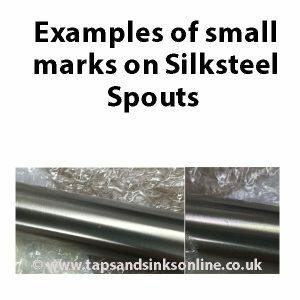 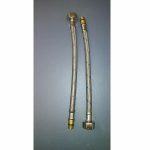 Franke Moselle Tap Spout | Franke Tap Spares | Kitchen Taps & Sinks! 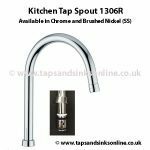 Taps And Sinks OnlineFranke Moselle Tap Spout | Franke Tap Spares | Kitchen Taps & Sinks! 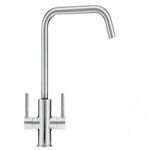 Franke Moseller Tap Spout. 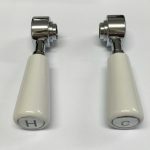 Available in Chrome (CH) and Brushed Nickel (SS). 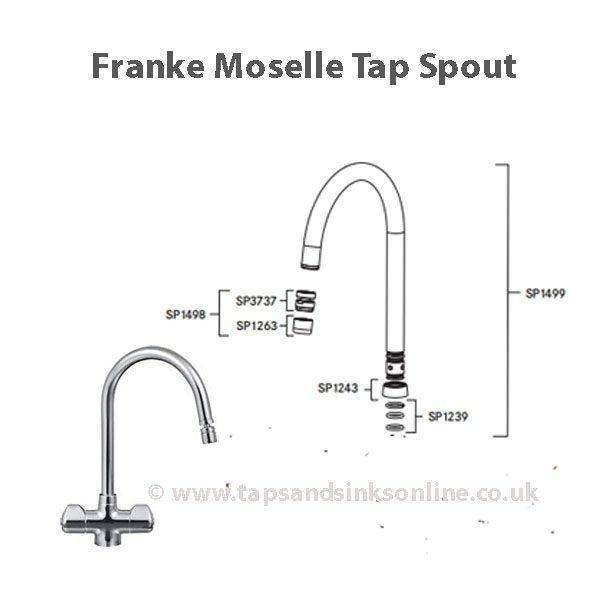 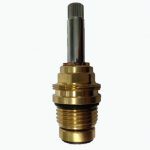 Here is the link to all our Franke Moselle Tap Kitchen Tap Parts.